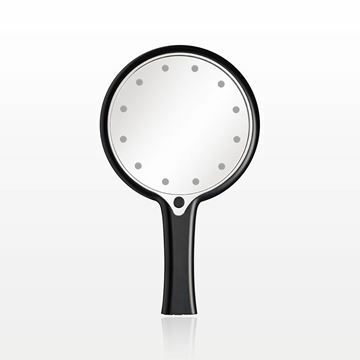 This small handheld cosmetic mirror contains 11 LED lights for optimal lighting along with a convenient dimming feature. To dim or brighten, hold the power button down or simply press the power button to turn the mirror on and off. The small size of this mirror makes it great for travel. 4 AAA Batteries Required (Not Included). This large luxury three panel table top cosmetic mirror contains 35 LED lights for optimal lighting when applying makeup. For your convenience, this mirror has an adjustable tilt and rotates 360° for ideal positioning along with three side panels for additional views including 3x, 5x and 10x magnifications. Easily store bobby pins or other accessories in the bottom storage base. Turn the lights on and off using the convenient touch sensor on the front of the mirror. 4 AA batteries are required for wireless activation (not included). If you do not have batteries, just connect the micro USB port to a power supply using a USB cable, and the light will work. Remove batteries prior to connecting to micro USB port. 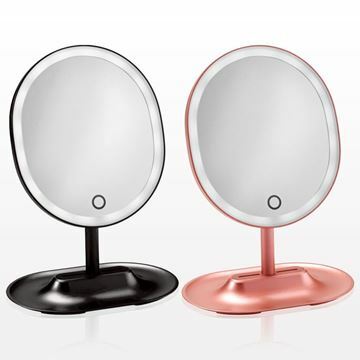 This fashionable oval LED tabletop cosmetic mirror displays optimal lighting along with a convenient dimming feature and adjustable tilt for ideal positioning. To dim or brighten, hold the power button down or simple press the power button to turn the mirror on and off. 4 AAA batteries required (not included). 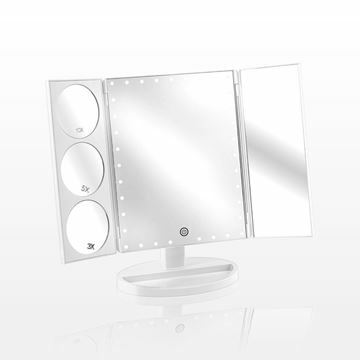 This three panel table top cosmetic mirror contains 21 LED lights for optimal lighting when applying makeup. For your convenience, this mirror has an adjustable tilt for optimal positioning and three side panels for additional views including 2x and 3x magnifications. 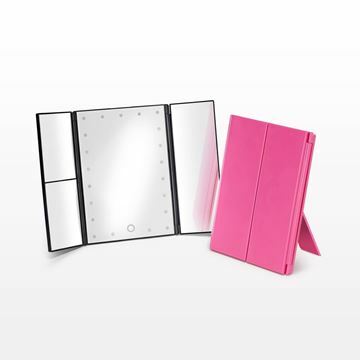 Perfect for travel, both the folding panels and adjustable stand make it easy to transport. Turn the lights on and off using the convenient touch sensor on the front of the mirror and the manual switch on the back. 4 AAA Batteries required for wireless activation (not included). If you do not have batteries, just connect the micro USB port to a power supply using a USB cable, and the light will work. Remove batteries prior to connecting to micro USB port. 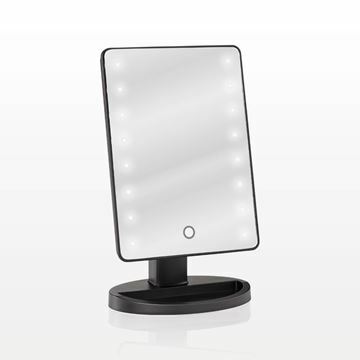 This fashionable black tabletop cosmetic mirror contains 16 LED lights for optimal lighting when applying makeup. To use, power the device on or off by using the manual switch on the back. Then, turn the light on and off using the convenient touch sensor on the front of the mirror. This mirror has an adjustable tilt for optimal positioning as well as a small compartment to hold bobby pins or other accessories. 4 AA Batteries Required (not included). 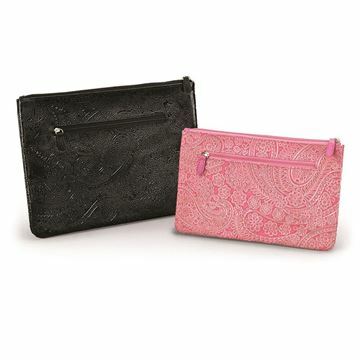 Carry all of your essentials in this elegant, fully lined clutch with zipper closure from our Paisley Clutch Collection. The polyurethane material is embossed with an attractive paisley pattern and the black inner lining adds a chic, finished touch. This clutch includes an additional outside pocket for added convenience and is ideal to be sold at retail or offered as a gift with purchase. 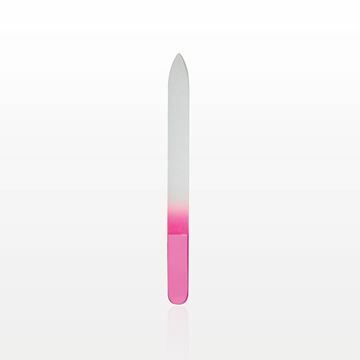 Apply and blend eye shadow with this dual ended point tip applicator. Perfect for use in a retail setting to help maintain hygienic testing practices. 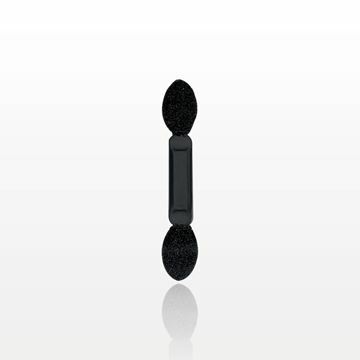 This applicator can also fit nicely into an eye shadow compact. These nail polish remover pads quickly and gently remove nail polish from artificial and natural nails. Each pad is individually wrapped for your convenience. Non-acetone formula. 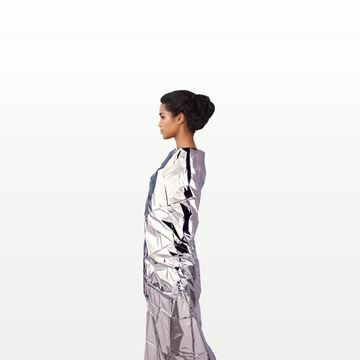 Add to the effectiveness of special body treatments by enveloping your customers with this silver polyethylene wrap which helps contain heat and moisture. Keep hair in place during skin care treatments and make-up applications with this 3 inch wide one size non-woven polypropylene disposable stretch headband. Go green with these multi-purpose, dual sided files that are perfect for filing nails during manicures or pedicures. 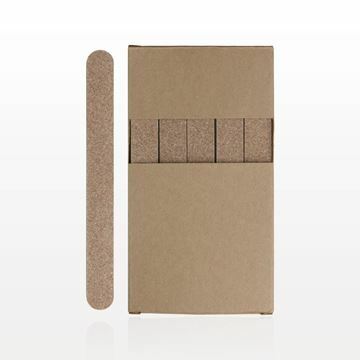 These eQo-Friendly nail files are made from 100 and 180 grit sandpaper. As an added benefit, both the files, and the outer box are made from recycled paper. 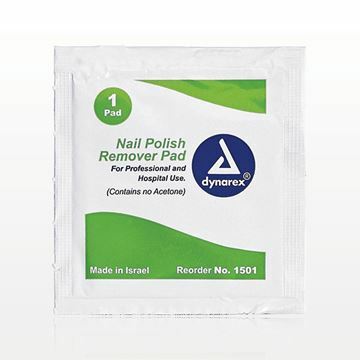 Include one in your customers' personal nail kits or retail them in your storefront.